Waco Independent School District Police Chief Ken Boatman has stepped down from his position, effective Friday, Waco ISD announced in a press release Friday afternoon. Boatman submitted his resignation Tuesday, a week and a half after the district put him on administrative leave during an internal investigation into allegations he had created a hostile work environment. District officials said the allegations were not criminal in nature, and in correspondence with the district, Boatman has denied the original accusations and others reported during the investigation. The investigation was prompted by two anonymous reports claiming Boatman had engaged in an inappropriate sexual relationship with an employee in his department, leading to a hostile work environment. The Tribune-Herald received redacted copies of the complaints through an open records request. The district’s human resources department could not substantiate the claims, Waco ISD spokesman Kyle DeBeer wrote in the press release. The initial complaints were submitted Jan. 13 and 18 to the district’s Lighthouse Reporting system, an electronic system that allows employees to submit ethical concerns anonymously. The district closed the initial investigation, but opened another one after more employees shared concerns about Boatman’s leadership and his department’s work environment. The additional concerns were raised during the initial investigation and after his suspension was made public Jan. 19, DeBeer said. On Jan. 21 and 22, three other written complaints — a Lighthouse report and two formal complaints — surfaced about Boatman’s leadership and overall operation of the Waco ISD Police Department, according to documents obtained through an open records request. On Jan. 21, an anonymous Lighthouse report alleged “safety concerns and overall harassment caused by the toxic leadership” of Boatman. The report’s allegations include claims that the chief allowed employees to work with expired bullet resistant vests and malfunctioning radios, required police officers to change reports on various cases and took items from the district that should have been disposed of or considered surplus. It also alleges Boatman used “disparaging remarks about people being gay, as if it was a negative thing,” referred to a boy using an anti-gay slur and spoke about someone getting their “pee pee slapped” in front of the entire police department. The Tribune-Herald requested copies of text messages on Boatman’s work cellphone, but before turning over his phone to the human resources department Jan. 19, during the investigation, Boatman had deleted the text messages stored on the phone, DeBeer said. Deleting the messages was “inconsistent with our record retention policy,” DeBeer said. The district will not be pursuing criminal charges for deleting the messages because no criminal evidence was found during the investigation and the claims were unsubstantiated, he said. Speaking generally about the deletion of text messages during an entity’s internal investigation, Hewitt Police Chief Jim Devlin said an entity would be “hard-pressed to press charges” without evidence indicating a crime had been committed. “If there’s a criminal investigation taking place and someone got rid of evidence, then yes, that would be a criminal charge,” Devlin said. DeBeer said the district has not substantiated the allegations in the Jan. 21 report. In the last two complaints, both dated Jan. 22, a female Waco Police Department officer alleges Boatman made a sexual gesture toward her when she went to shake his hand at a school health fair Jan. 9. The officer wrote that she initially told a sergeant about the incident but told the sergeant she did not want to take it any further. She decided to report it to the district after reading an article about Boatman being put on administrative leave. “What he did totally caught me off-guard and shocked me that someone in his position would have the nerve to do something like that,” she wrote. The former officer wrote “I resigned to get away from him,” referring to Boatman. Boatman was given a summary of the complaints and denies each one in a five-page response attached to his resignation letter. Boatman’s second in command, Lt. David Williams, will continue to serve as the acting police chief, as he has since Boatman was placed on leave, DeBeer stated. 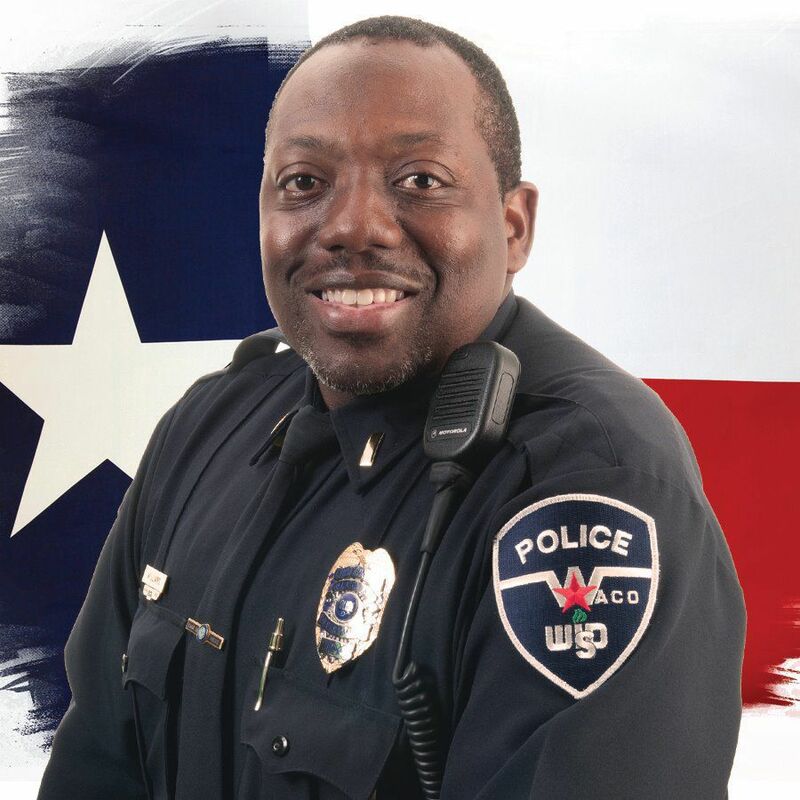 Williams has 15 years of law enforcement experience, eight of which have been with Waco ISD. 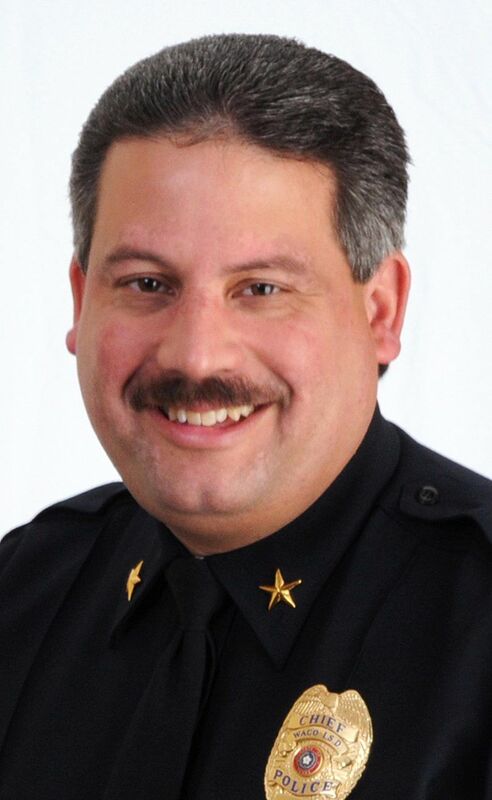 Boatman had been with the district since 1999, and was promoted to chief in 2011. Because the investigation was looking into Boatman’s leadership and allegations of an inappropriate work environment, and Boatman is no longer in the position, the investigation is considered resolved, DeBeer said. Attempts by the Tribune-Herald to reach Boatman for comment have been unsuccessful. DeBeer said he does not know whether Boatman had an attorney representing him. Waco ISD summary of complaints and former district Police Chief Ken Boatman's resignation letter and response to complaints.